Visit our newly renovated lobby and expanded bar on the 3rd Floor featuring an amazing view of the downtown skyline. The bar opens 1 hour prior to performance and features a selection of cocktails, beer, wine, soft drinks, coffee and snacks. Credit cards now accepted. Pre-Order Your Drinks and Beat the Rush! 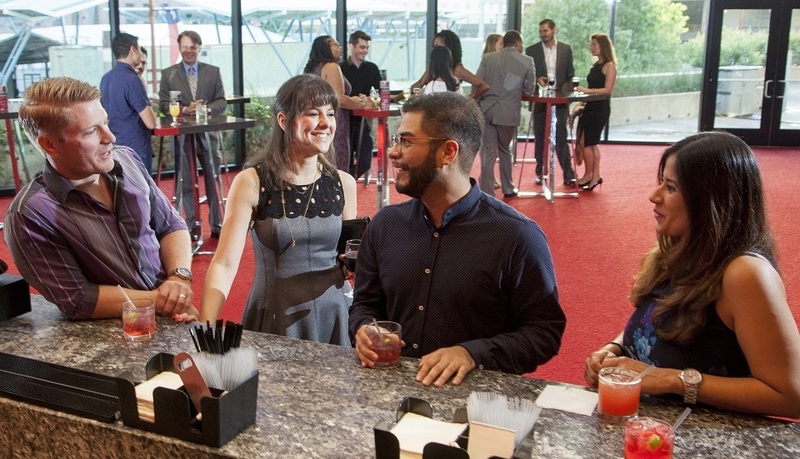 For quick intermission service, pre-order your drinks before the show. They will be waiting for you when you come out of the theatre!